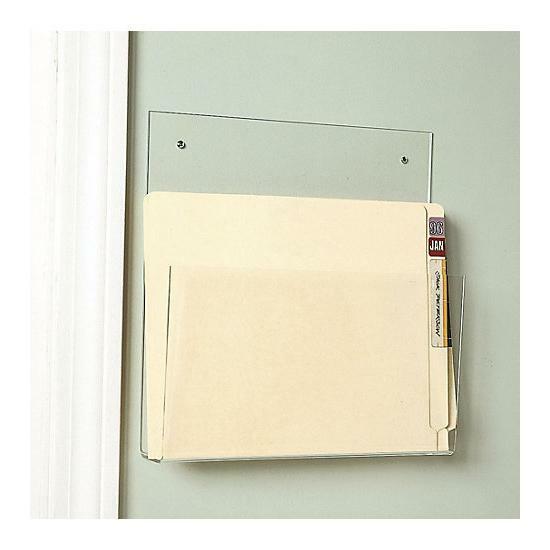 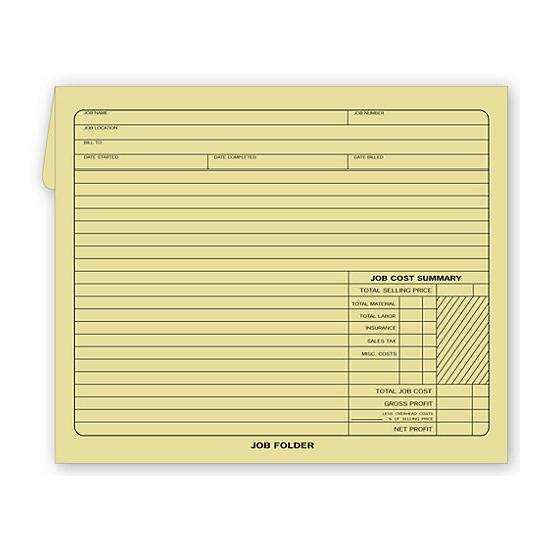 Posting File For Forms Up To 6 1/2 X 9 1/4"
We strive to simplify the work order process by offering job folders, envelopes, and Jackets that are preprinted to capture important details for each job. 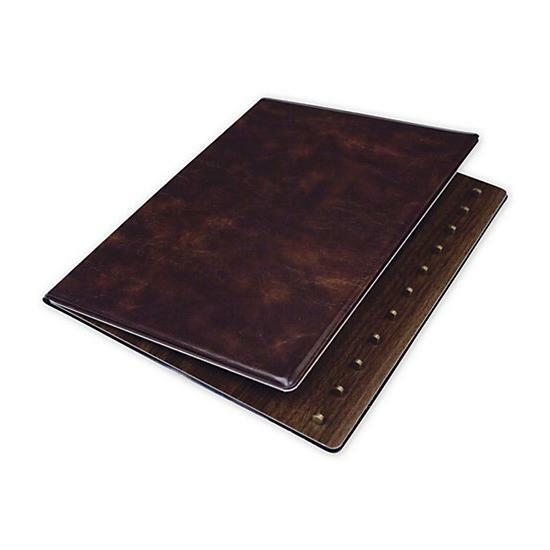 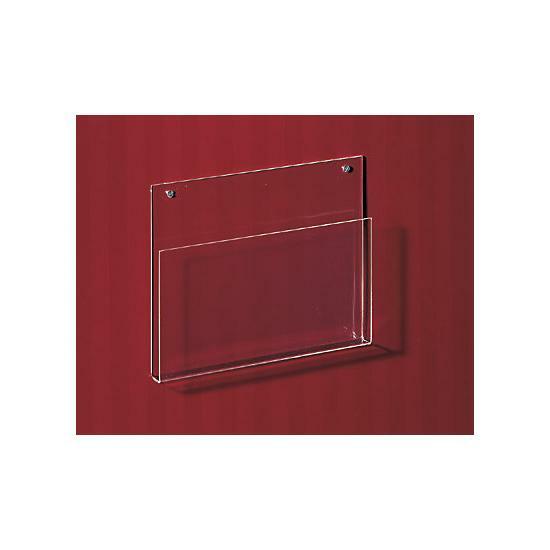 These items are manufactured with sturdy manila-grade paper for a lasting durability. 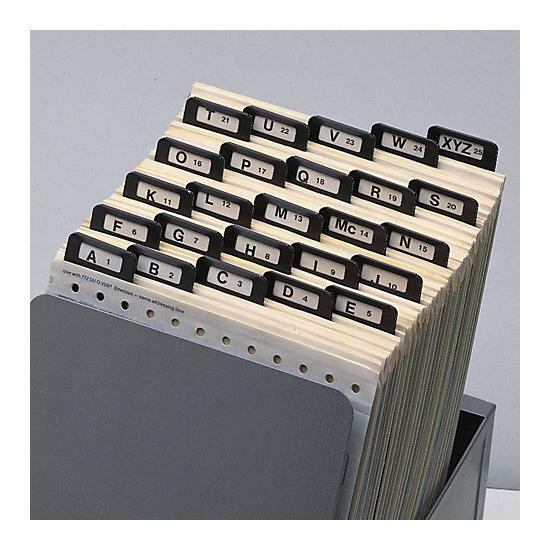 They are used to store work orders and other documents related to jobs in construction, automotive repair, welding, etc. 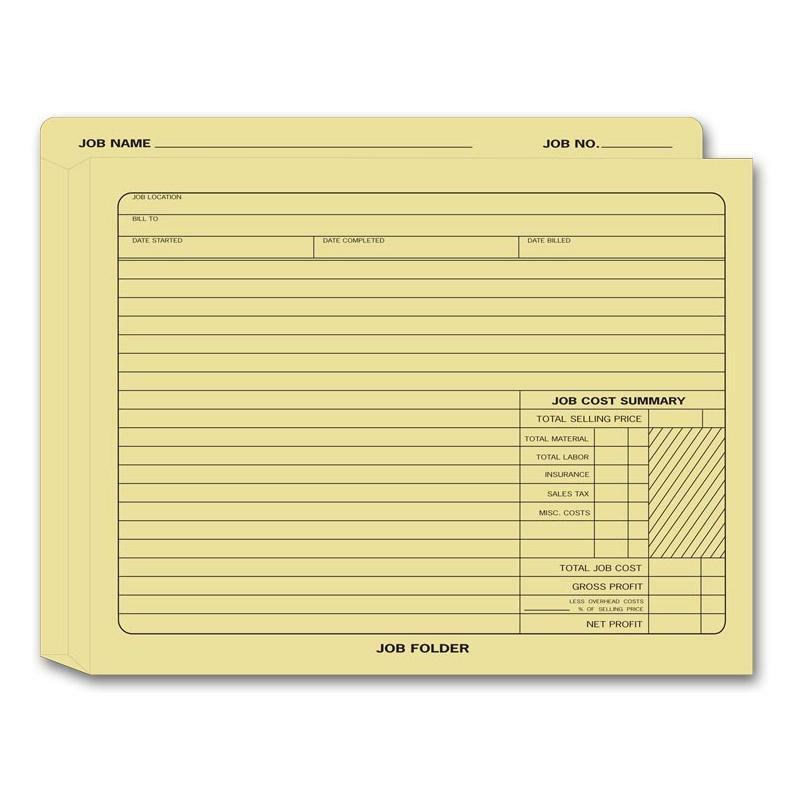 These are jobs that the serviceman, contractor or professional may take some time to complete and it is important that the details and all papers related to the job are kept in one place. 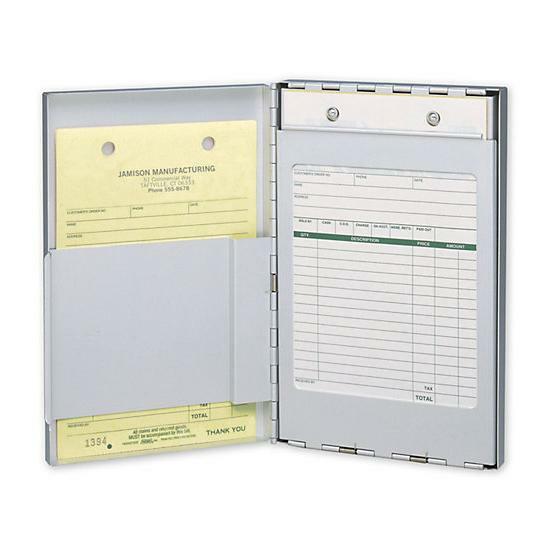 For example, a transmission repair shop is a typical business that may use a Vehicle Service File Folder. 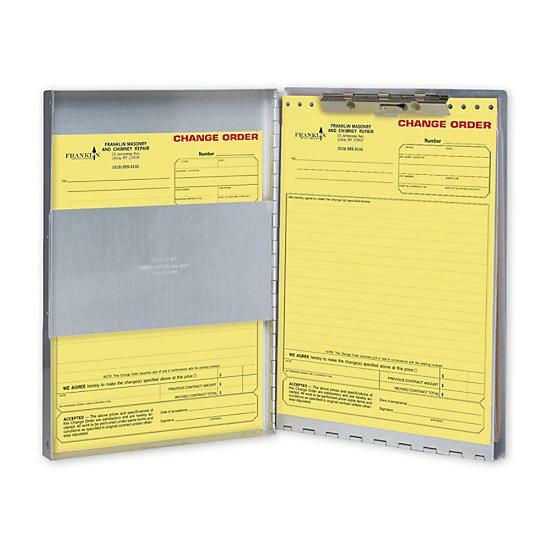 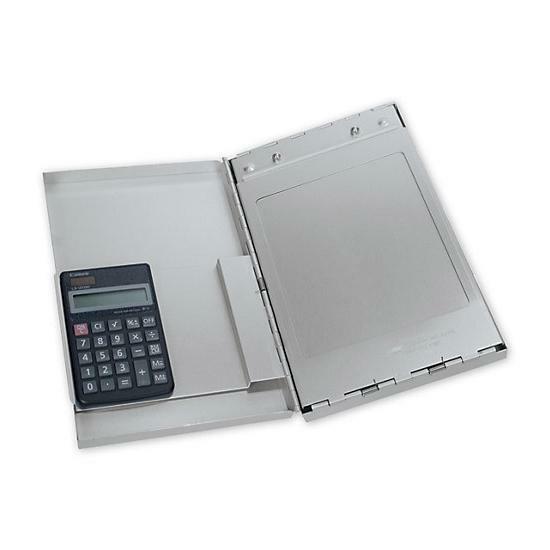 The clipboard and portable desk keep documents safe while you are on the job site or on the road. 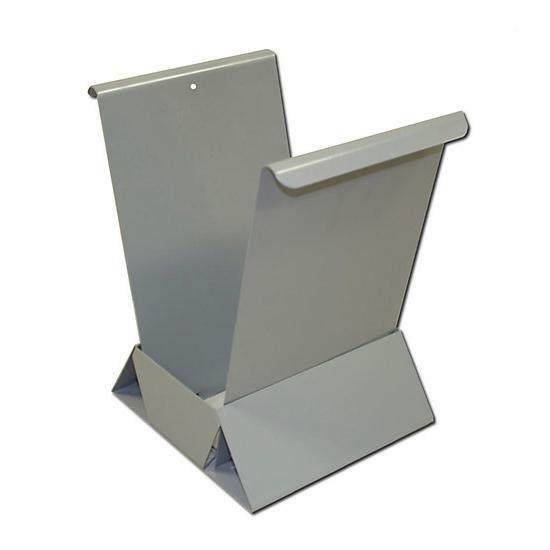 They are made of aluminum and therefore very rigid and sturdy. 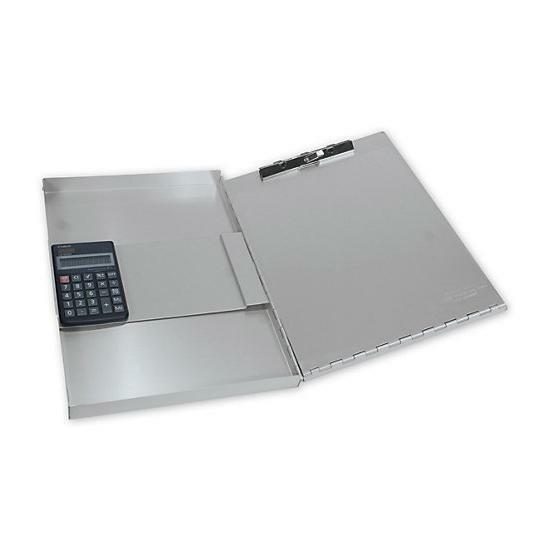 Consider these items to be your portable desk for you to carry rulers, pens, work order forms, and more. 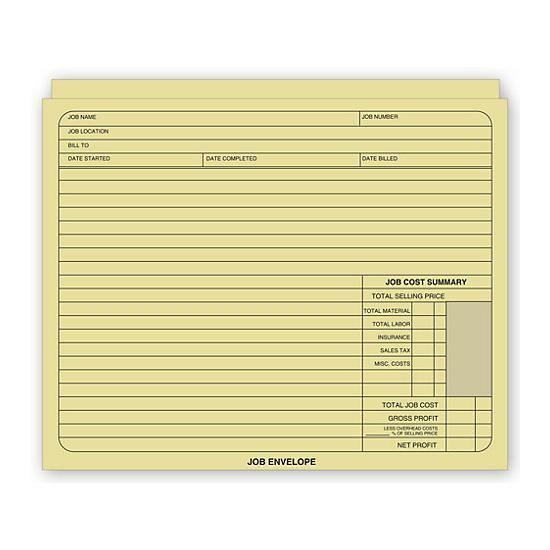 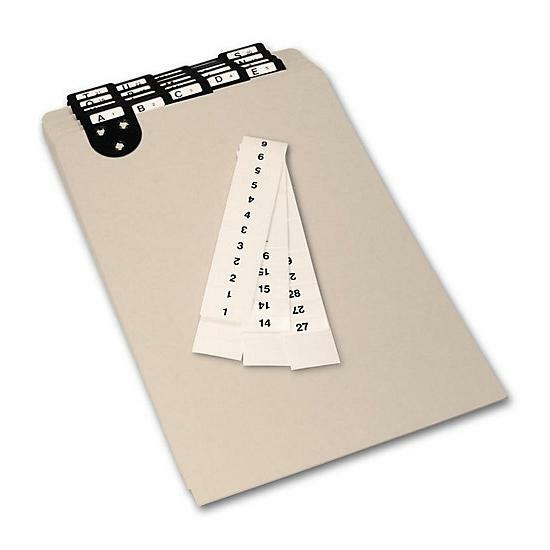 You can use the clipboard to hold the carbonless form in place while you write up the details of the job or prepare a contract. 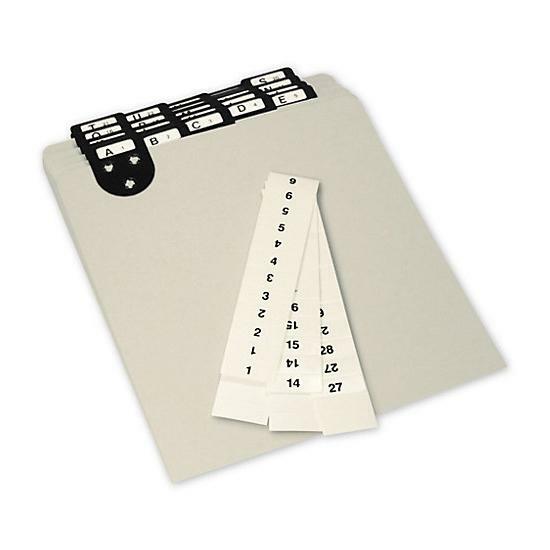 Store pens, tape measures, forms and more.